there He plants His church. How can the Institute Help? 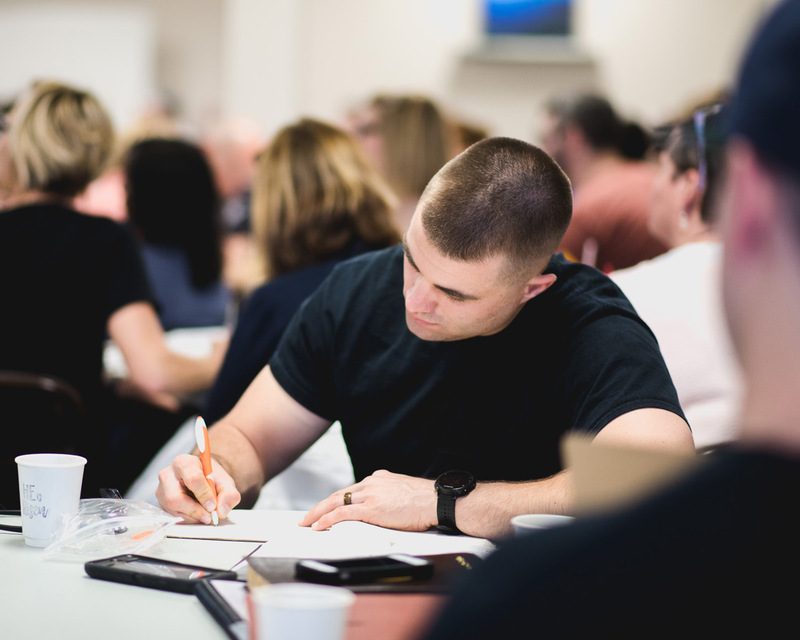 At The Village Church Institute, we believe discipleship can and should happen primarily in the context of the local church. 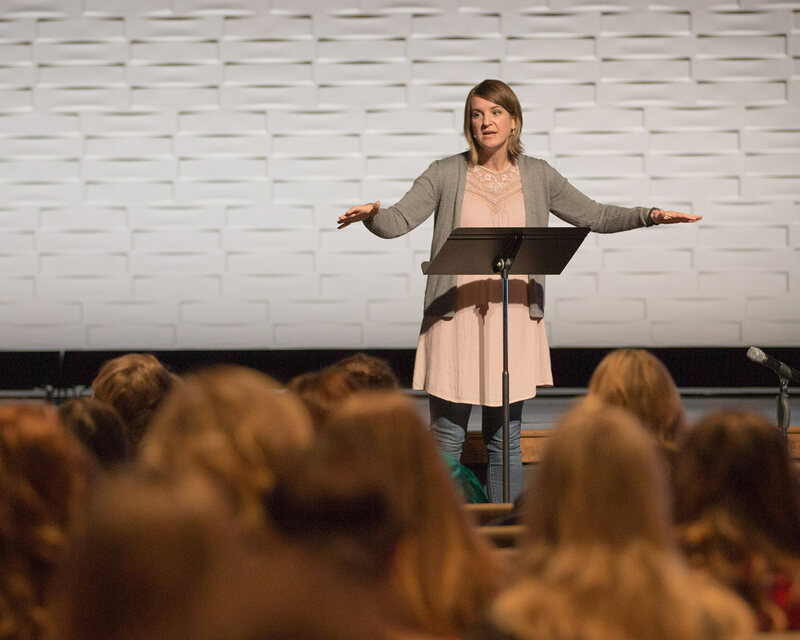 Our goal is to make the Bible and theology accessible to everyone through transformative learning environments within the church. Learn God’s story through His Word. In order to understand who God is, you become more familiar with the Bible and what He has done to reconcile the world to Himself in the person and work of Jesus Christ. Know how that story informs your beliefs. Apply those beliefs to every sphere of your life. With biblical knowledge and rightly rooted beliefs, you live out God’s story in your day-to-day, becoming a mature disciple of Jesus Christ. 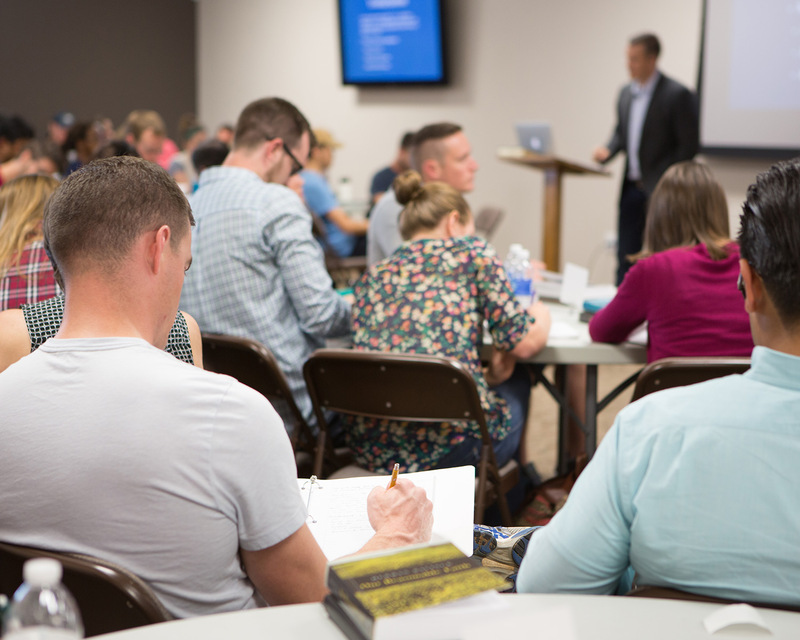 We’re proud to partner with these seminaries in offering class credit through our Training Program. Hosted by JT English, Jen Wilkin and Kyle Worley, Knowing Faith is a podcast exploring how our faith is founded upon Scripture.